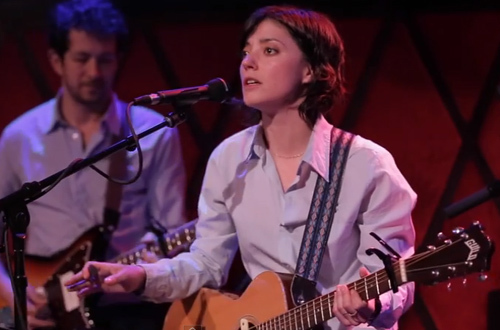 With a new album called Are We There coming out earlier this month, Sharon Van Etten recently played a show for WFUV at Rockwood Music Hall in New York City. One of the definite highlights of the performance was the lead single off Are We There, the laid-back “Every Time the Sun Comes Up,” in which Van Etten sweetly sings about seeing double when the sun peeks over the horizon. Watch Van Etten in action below. Soundgarden Begins Three-Night Stand in L.A.